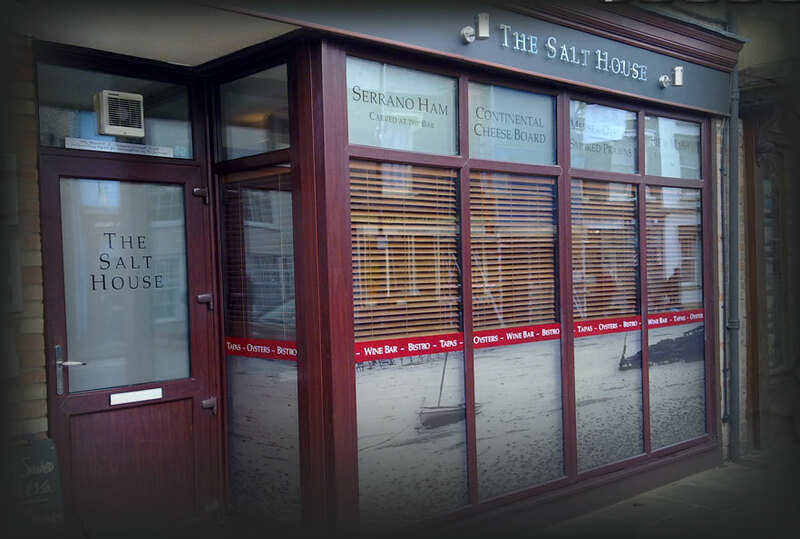 Premier Signs & Displays Ltd.
Signage is a great way of advertising, accentuating a building and enhancing the image of your business. Here at Premier Signs we design, supply and install quality affordable signage, from a single for sale sign to illuminated fascia signs. 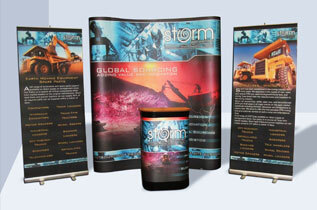 Banners and backdrops are perfect for trade shows, special events and indoor or outdoor advertising. 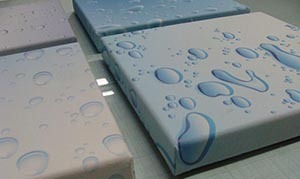 Artwork can be printed direct to the material, and are produced on water and weatherproof material which is UV stable. 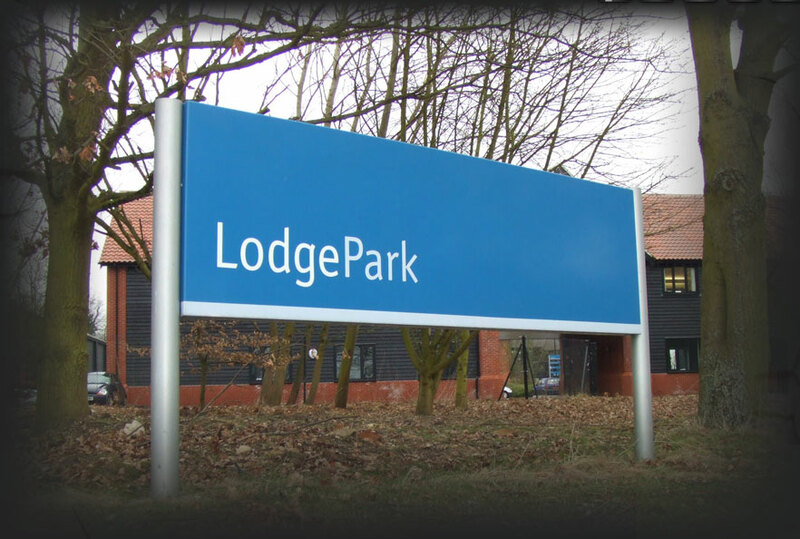 Directory signs are a great way of pointing visitors in the right direction, and can be made with inter-changeable and updateable information panels. 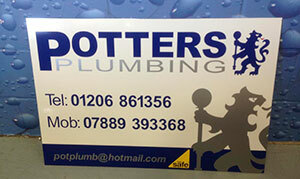 Free standing signs are commonly used at entrances to increase your visibility and direct customers to your door. We have a wide range of styles and materials including timber, aluminium and fibre glass (also see pavement signs). 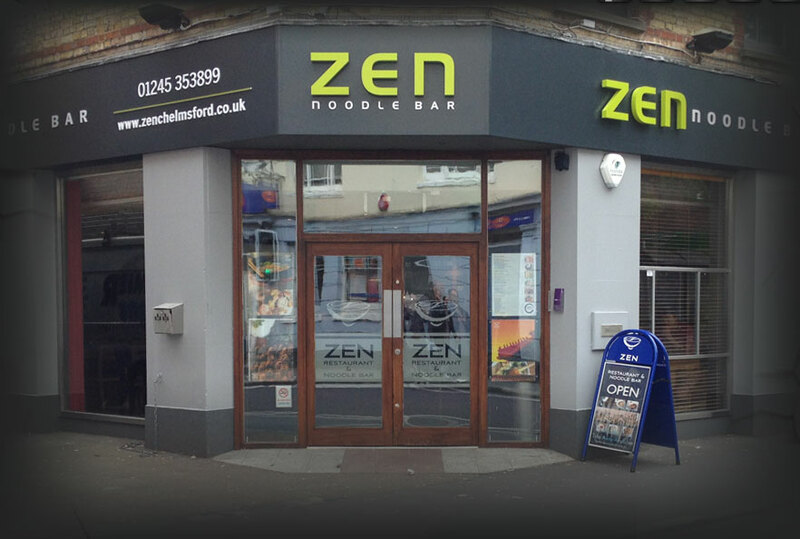 Fascia signs are an innovative advertising tool and are a great way of attracting attention from passing traffic. Here at Premier Signs our team can help to refresh an existing fascia to make it look more modern, co-ordinate your signage with your existing company logo's, colours and style, or we can work with you to create a completely new design. This is the first port of call for any potential buyers and is very important as first impressions count. 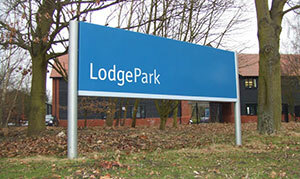 From selling a car to selling a building or development we can provide the signage to match your requirements. 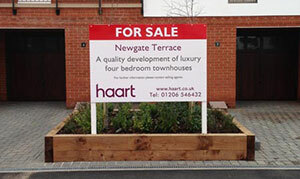 As well as keeping a building site secure, hoardings are a huge marketing opportunity. 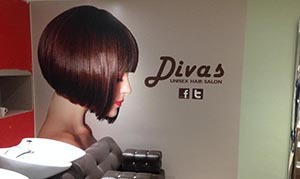 Use it as a huge billboard or simply add a company name, from vinyl graphics to digital prints the possibilities are endless. 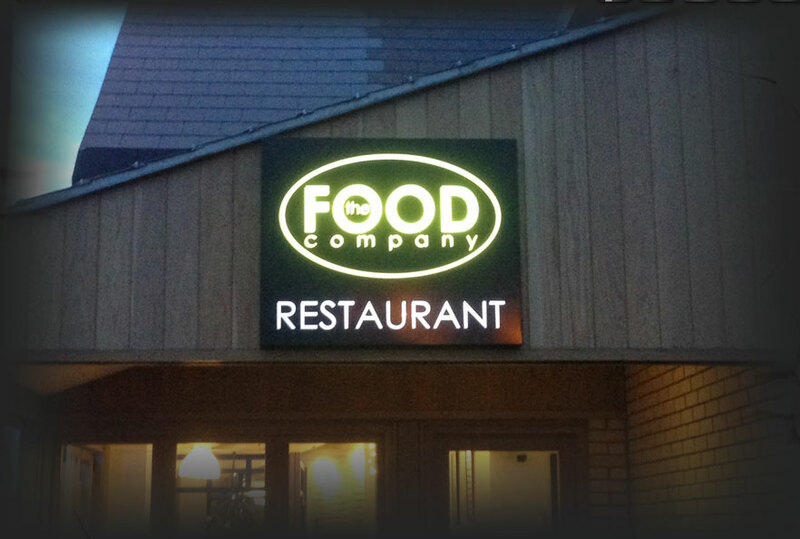 Illuminated signage is a sure fire way of attracting attention to your business with a range of options from spot lights to large flexface light boxes. 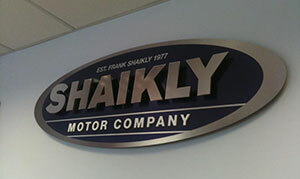 Internally lit light boxes are a good way of brightening up a company name or logo. 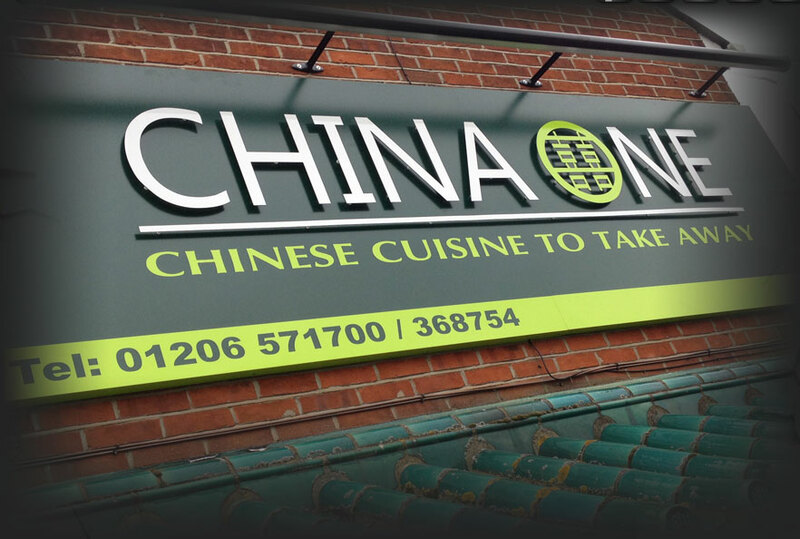 With partially illuminated signage you can highlight parts, or a trough light can be mounted above or below your sign to give continuous and even illumination across the required area. Built up letters can house LED inside to either illuminate the face or give an illuminated halo effect on the background they are mounted on. Neon can also be used in this way or be formed into words and shapes and fixed to your building to give the brightest illumination possible. 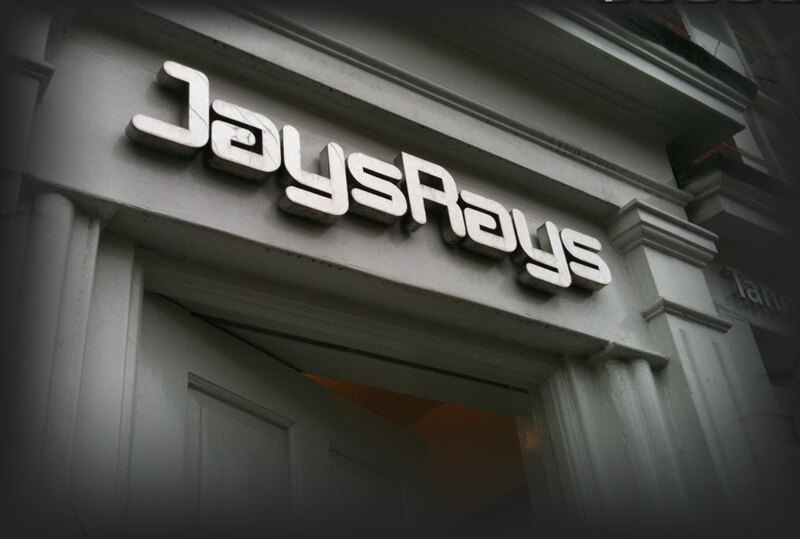 The possibilities are endless from door plaques to built up letters, we can produce signage to suit any requirement. With a wide variety of eye catching materials these plaques can be traditional or contemporary with the use of materials, layers and fixings, as well as functional. These stand alone portable signs are a great way of street advertising. From traditional A Boards to a large forecourt sign , from lightweight to weighted, they are designed to withstand harsh weather conditions, and with an eye catching design or interchangeable posters means passers by are sure to notice your business. 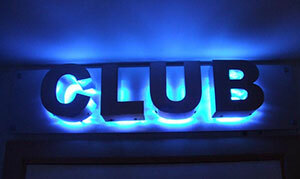 Projecting signs give your premises extra visibility and can be seen from a distance. 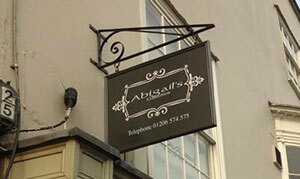 They range from a traditional hanging sign to a more modern fixed projecting sign, or an illuminated lightbox. Safety signs are an imperative part of any public facility and we can help you to make sure that you have all the right safety signs for your site/premises in accordance with legal requirements. Safety signs can be tailor made to suit your needs and a wide variety of materials can be used so that they can be used internally or externally, whether it be No Smoking sign or large site safety signs. 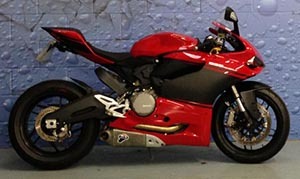 Additional options include reflective and photo luminescent (glow in the dark). Also available: Personalised Site boards generate awareness and create interest for your services, site signs convey your message and important information and lets potential customers know who is working onsite. 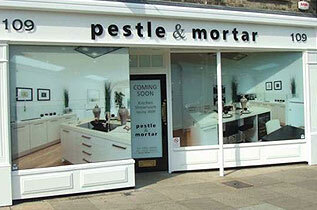 Window graphics provide decoration, privacy, security and are an important health and safety consideration. Whether you require manifestation, reusable self cling, self adhesive vinyl graphics mounted on the inside or outside of the glass, one way vision vinyls, or etch/frosted vinyls, our team can help you to meet your requirements. We can provide almost any kind of custom vehicle graphic, image or lettering style, whether it's for a single vehicle or a fleet. 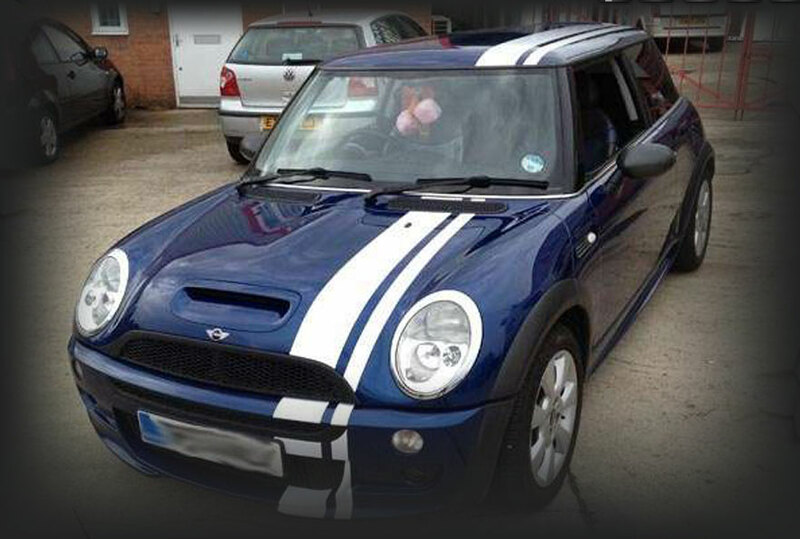 If you have an idea for your vehicle then give us a call and we'll advise you of the best options for your budget, or to make a higher impact we can wrap your entire vehicle with a full colour custom design. From our extensive database of vehicle outlines we can provide a superb computer image of your vehicle for you to sign off before we proceed. 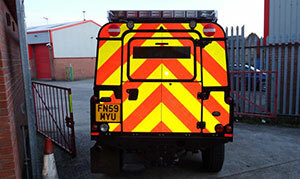 When no longer required vehicle graphics can be removed to return your vehicle to its original state. 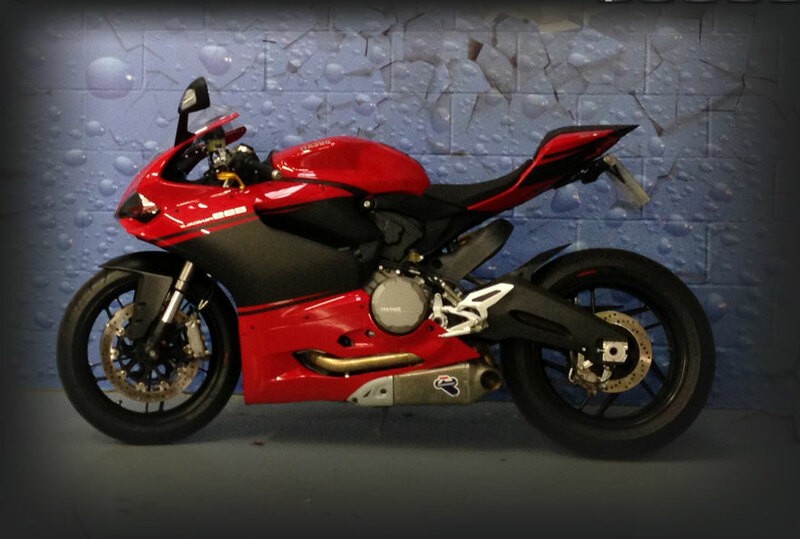 Here at Premier Signs we can help you to customise your bike, whether you want a small decal or a full printed wrap, we can work with you to achieve the look you want. 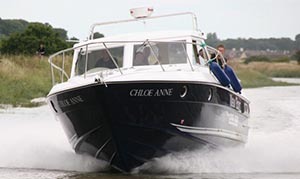 Here at Premier Signs we can help you to customise your boat, whether you want a simple boat name or a full printed wrap, we can work with you to achieve the look you want. A bus is one of the largest advertising spaces on the road, whether it’s to inform your customers who you are or to completely change the look of your vehicle with a bespoke design, we can help you create the image that you want. Whether it’s a subtle advertising decal you need, your complete fleet of company cars that need branding, or you just want to add some detailing to your car, we can help you to create a look that your happy with. 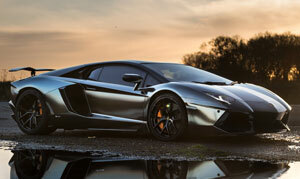 Adding a simple decal to your vehicle is a great way of personalising it to your own taste. 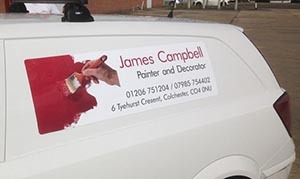 Vehicle graphics are a great way to take advantage of the free advertising space your vehicle provides and can potentially be seen by thousands of people every day. 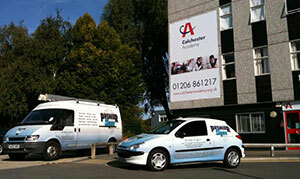 We have previously sign written fleets from 5 to 500+. 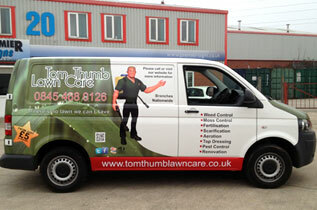 On average 10,000 people will see a sign written vehicle on a standard working day. Magnetics are a great way of advertising as they can be removed or reinstated whenever you feel it appropriate and are very cost effective, these can include full colour digital prints and photos. 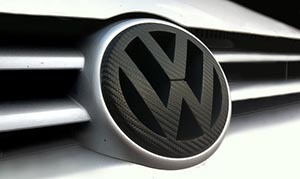 Wheel covers can be used to advertise a business or customised to suit your own personal taste. 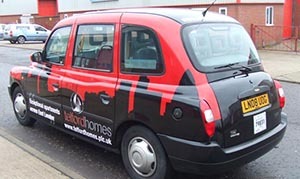 At Premier Signs we can customise your existing wheel cover or provide you with a new one complete with printed graphic. 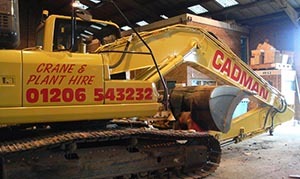 To identify and brand your plant and machinery on site or out and about, we can adjust your logo’s to fit or create decals to conform with your company requirements. 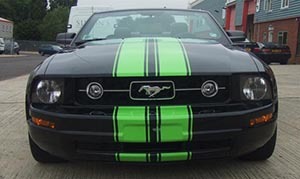 If you need to meet safety regulations or just to make your vehicle more visible we offer Class 1 & Class 2 Chapter 8 Chevrons, or we can incorporate reflective vinyl into your design to make your vehicle more eye catching especially in poor light. 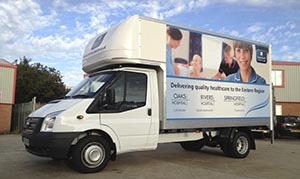 Whether you require your company information on your vehicle to inform people ho you are and what you do, or want to use your vehicle as a great advertising tool, we can provide signage to suite your needs from magnetic door plates to full vehicle livery and branding. 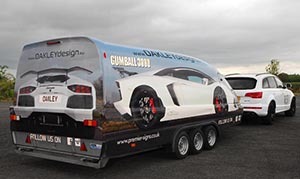 From fleets to individual catering trailers, completely transform the look of your trailer to capture attention on the road or to create an eye catching advertising tool. 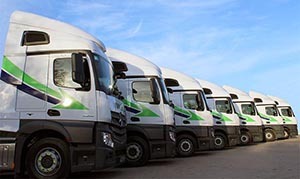 Whether it’s and individual vehicle or a whole fleet, we can adapt your existing company branding to look good on new vehicles or to existing vehicles to revamp your look, or completely redesign your image by creating a bespoke design. 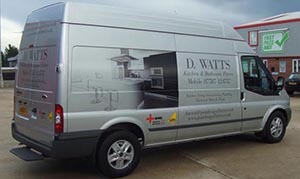 Using a vehicle for work everyday makes it an important advertising tool. From simple decals with your business details on, to full branding and colourful graphics, we can help to create just the image you want for your business. As we cover such a broad range of products, please look in this section if you can't find what you're looking for. We offer a range of displays and Point of Sale products as well as a variety of notice boards. 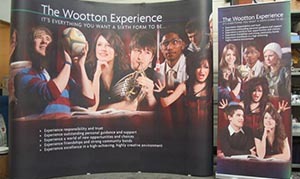 Pop up and roll up displays can be used in many environments from trade shows, events, mobile displays and as point of sale advertising in shops and receptions. With their own carry case they are portable, cost effective and easy to put up and take down. An eye catching addition to any window or wall, all of our posters are printed with UV resistant inks and can be printed onto waterproof paper to any size. 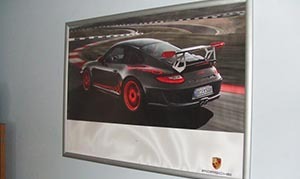 We also offer a range of poster holders and frames. Canvas prints can be a good way of adding a bit of decoration to the home or workplace. 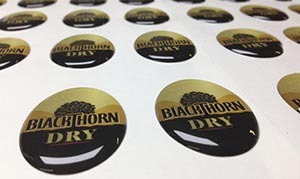 Self adhesive stickers are part of everyday life and with the latest print and cut machinery we can produce these on any scale. Bring an empty wall to life with custom printed wallpaper, from a kids bedroom to a meeting room, the possibilities are endless. Durable, full colour floor graphics are an innovative way of advertising or brightening up otherwise unused space. Produced with a slip resistant laminate over a self adhesive vinyl means they are hardwearing, waterproof, fade resistant and are easy to remove. 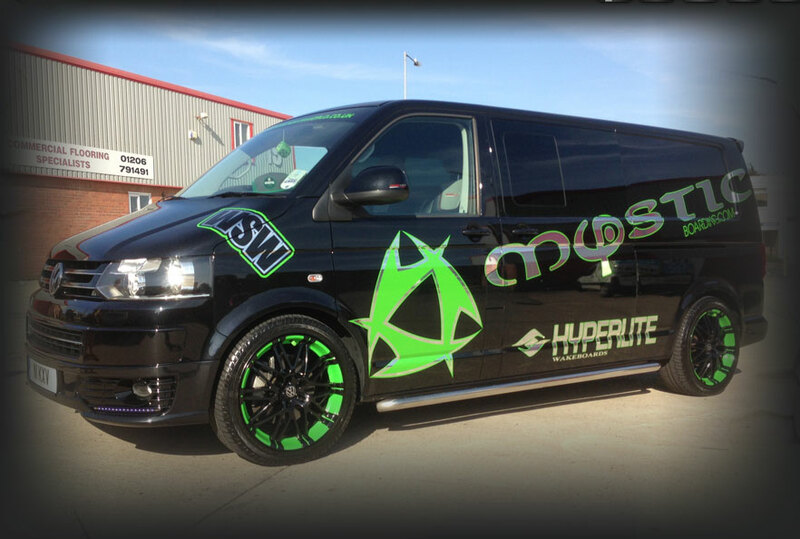 We are 3M Authorised Vehicle Wrappers (AVW's) with a wealth of experience from wrapping Mini's to Lorries, and it doesn't just stop at vehicles as we have wrapped a variety of objects including beer pumps, scooter panels, drum kits, boats & life size cows. 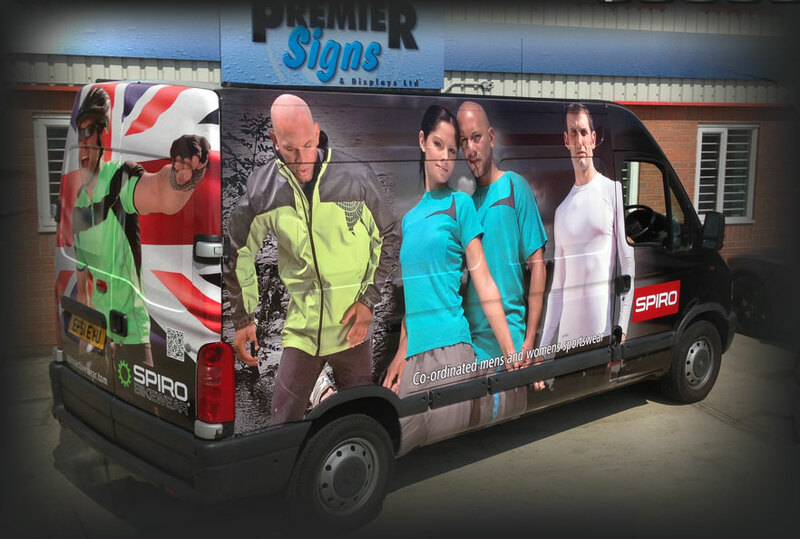 Vehicle wraps are commonly full colour digital graphics that are designed to completely or partially cover your vehicle and is a great way to turn your vehicle into an eye catching mobile advert. 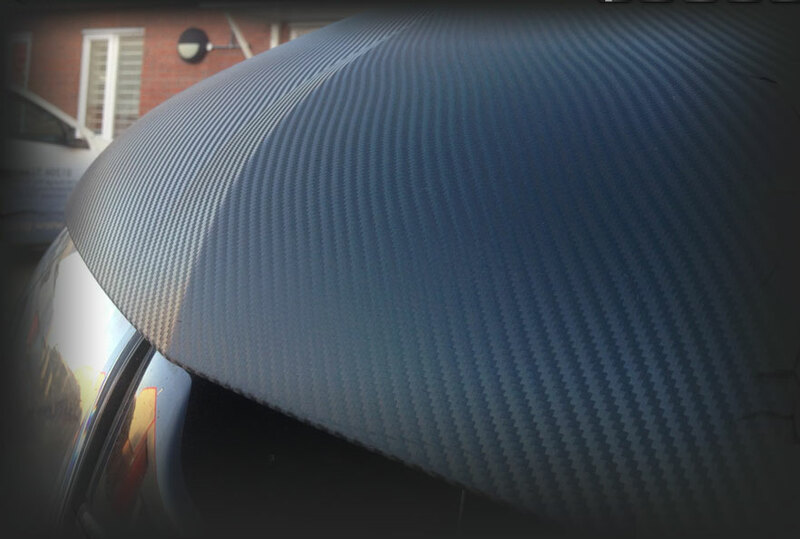 This method can be also used to change the colour of specific panels or a complete vehicle using solid colours, metallic, matt finish or a more specialised look such as carbon fibre.